WASHINGTON, D.C., Nov. 27, 2018—Keep celebrations safe this holiday season by watching out for two problem areas – drunk driving and harassment – advises NFIB’s Small Business Legal Center. Use professional bartenders and instruct them not to serve anyone who appears intoxicated. Distribute drink tickets to limit the number of free drinks or limit the time for open bar. Serve lots of free food to soak up the alcohol. Ask trusted managers and supervisors to be on the look-out for people who have had too much to drink and unable to drive or need assistance getting home. Pay for cabs or Uber to take impaired employees and guests home or offer designated drivers. Socializing, alcohol, and mistletoe combine to create an environment that can lead to sexual harassment or fighting. 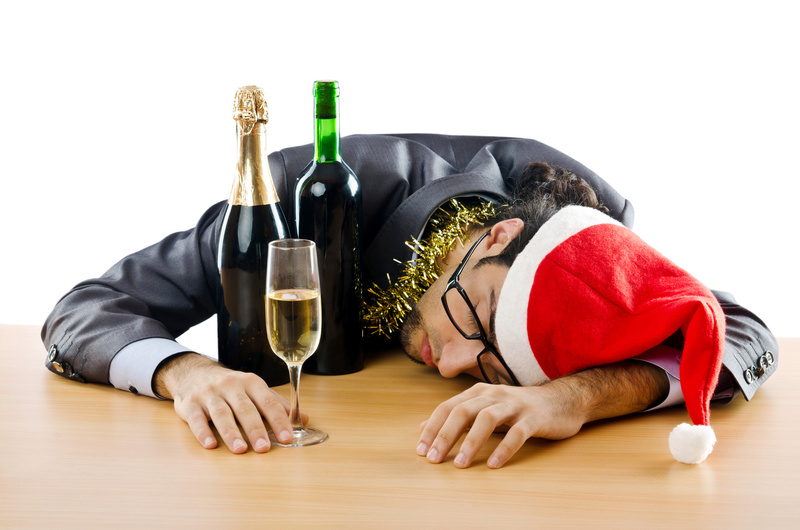 Just because it’s a holiday party doesn’t mean you can’t be liable for what happens as an employer. Employee lawsuits can result from voluntary events held outside the office and outside normal work hours. Remind employees about company anti-harassment policies before the party. If your business does not have an anti-harassment policy, get one! Check out the free sample policy developed by NFIB. Have an attorney review it. Ask trusted managers and supervisors to intervene and stop any fighting or inappropriate conduct witnesses or reported. Finally, make sure that all employees understand that a holiday party is a work-related activity and that rules for appropriate work behavior still apply.